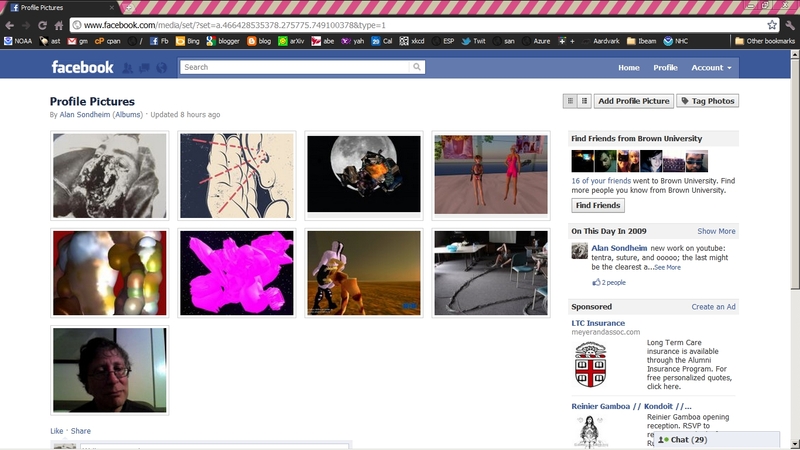 than mythos; it's replaced by the aacebook contact, as aacebook superwall. averything... | aacebook Non-commissioned officer D. Wounded 20 May 1915.
bison.i4 | | bison.i5 | | bison.info | | antelopebison. | | massybison. lascaux, soon to be buried under massy bison."